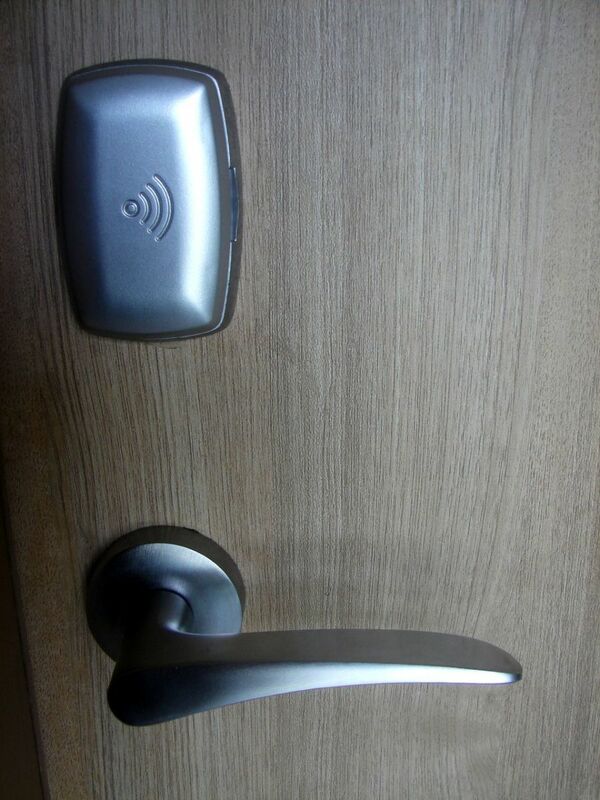 What's the top keypad or RFID door lock for your money? This article checks out four amazing locks and deadbolts, all with slightly different capabilities. Read on for a sample of what's out there. 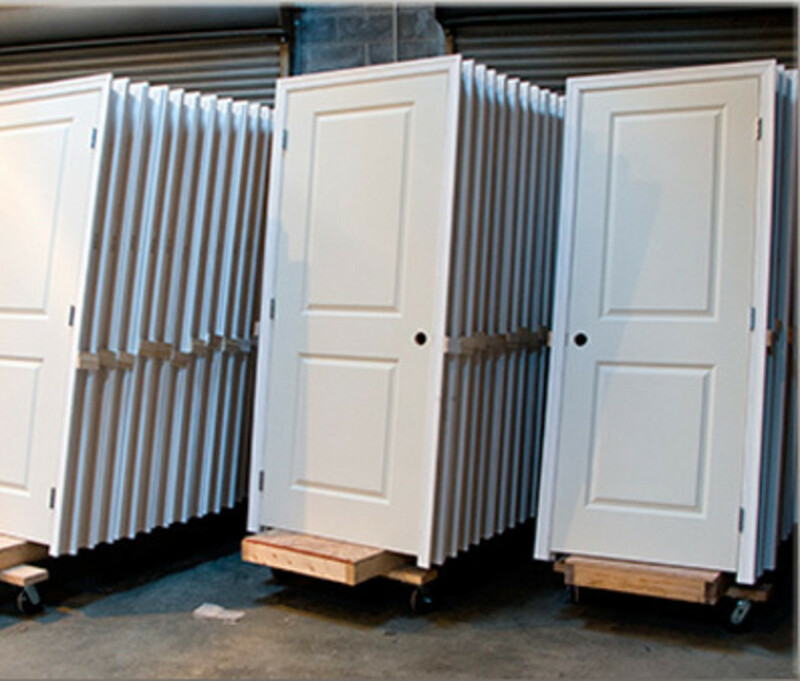 Storm doors can not only add to the appearance of your home but is a great way to save energy. 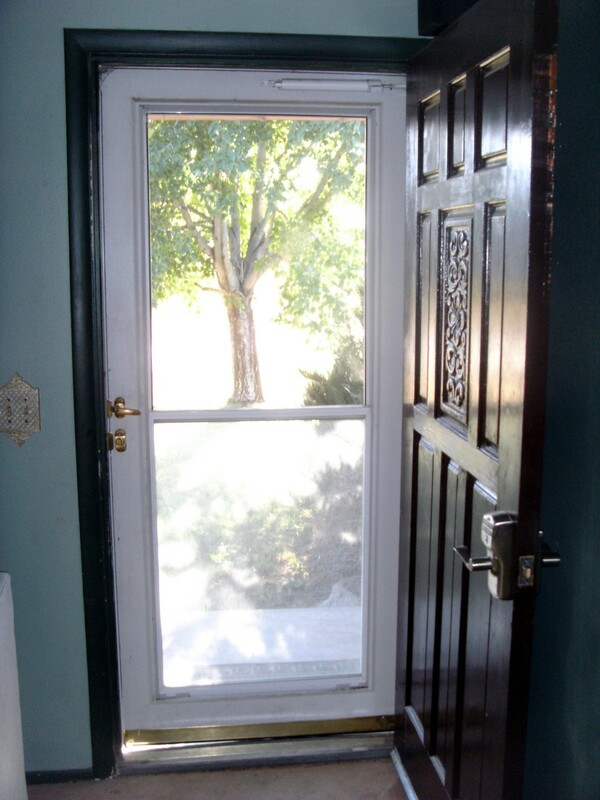 Storm door installation is one of the easier home improvement projects - here's how. 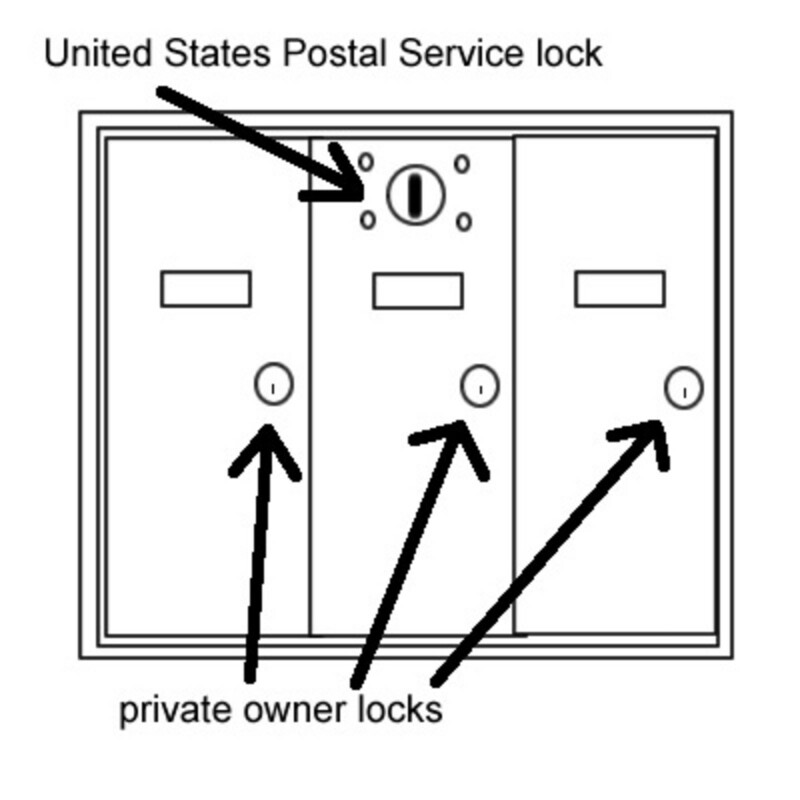 Frequently Asked Questions about United States Postal Service approved mailboxes. Delayed egress is used for loss prevention, maternity ward and day care security and to keep Alzheimer's patients from wandering. It is strictly regulated by life safety code. 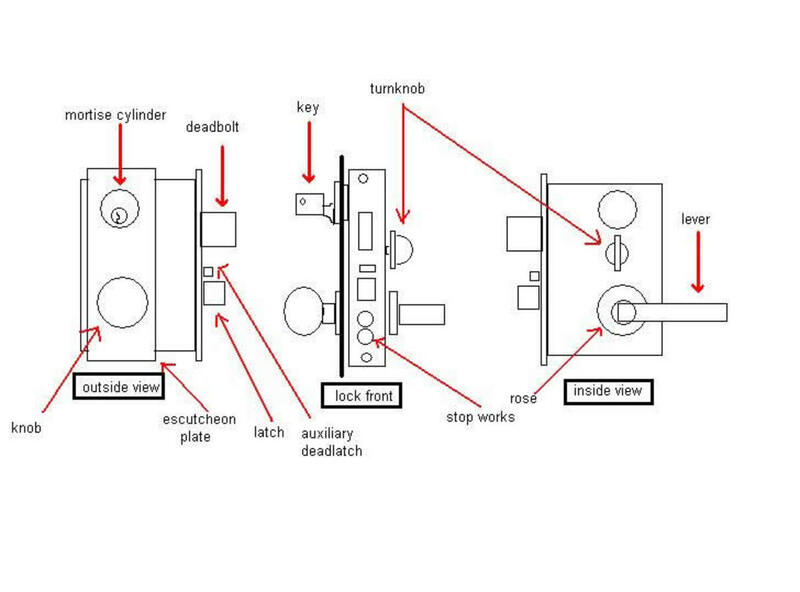 The mortise lock illustrated and described, followed by an overview of popular mortise lock functions. How to Install Pre Hung doors. Learn how to install interior doors quickly and easily from this expert. Best way to replace a prehung door. 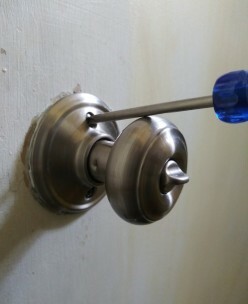 How to Change a Doorknob? 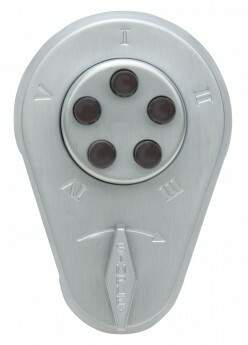 The latest and updated info on the best way to change a doorknob. It may seem simple but the technicals of installing a new doorknow change subtley every few years. Look through our new hub to find out how to change a doorknob or to install a new doorknob on a new door. 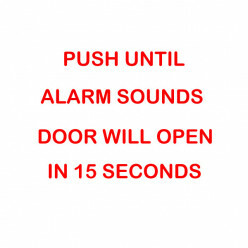 Doors are a very convenient means of closing, but they are a less convenient means of opening. This article discusses several devices designed to hold the door open for you. Locks that do not require keys to operate have been around a long time. 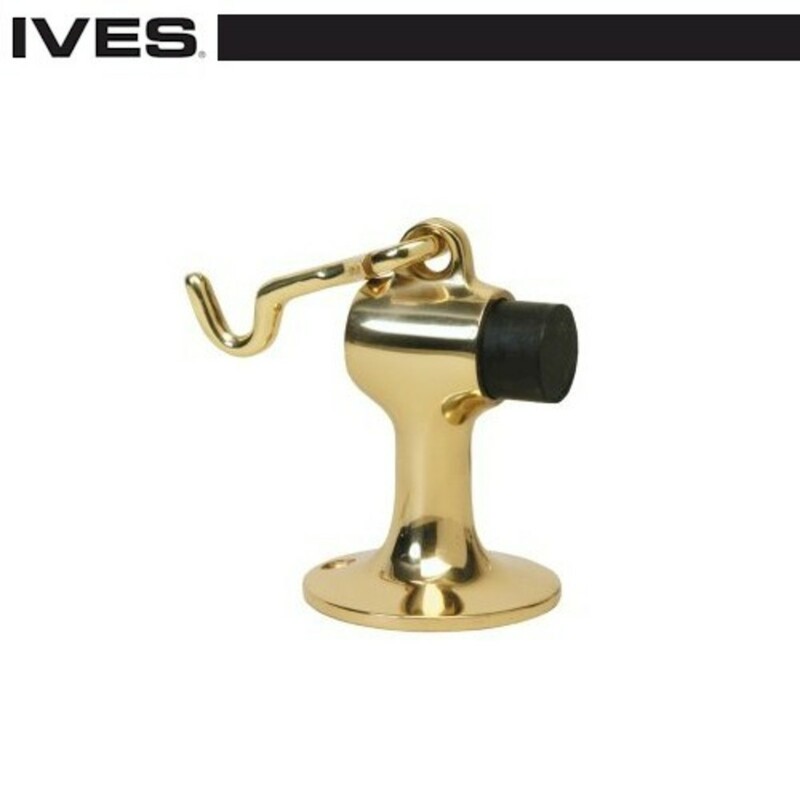 A wide variety of "keyless" locks are available today, both mechanical and electronic, with varying purposes and capabilities. 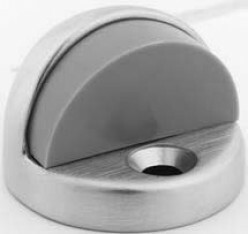 An overview of the applications of the door stop and door holder.